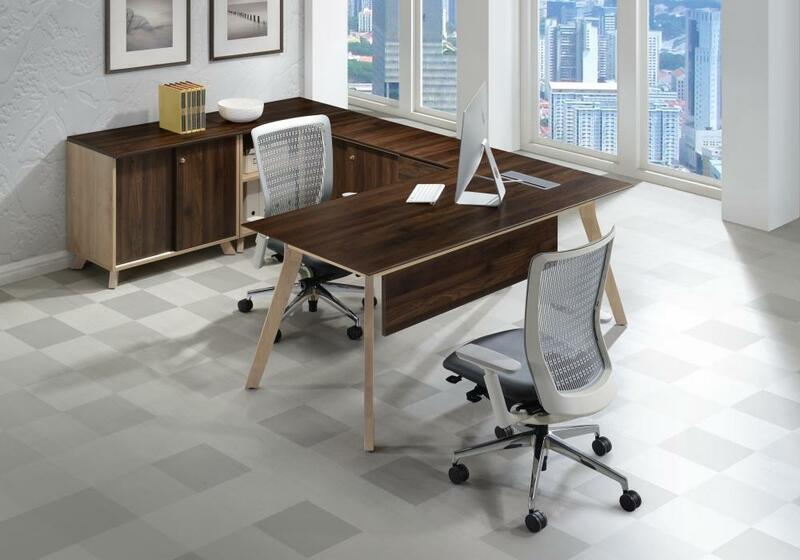 The PX7 Modern U-Shape Desk provides plenty of storage space and surface area for whatever projects you have going on. On used office furniture only. Discounts and promotional pricing are mutually exclusive. Sign up for Email Deals By clicking "subscribe" you agreeing to promotional email offers and exclusive deals from us.